Surely semi-professional superhero followers know the loopholes to these arguments but we novices are happy in our blind fan hood. That being said, two novice BUNow writers and fans of the movie have accepted the challenge to debate via written word over who (from the new movie only) is the better superhero: Superman or Batman. 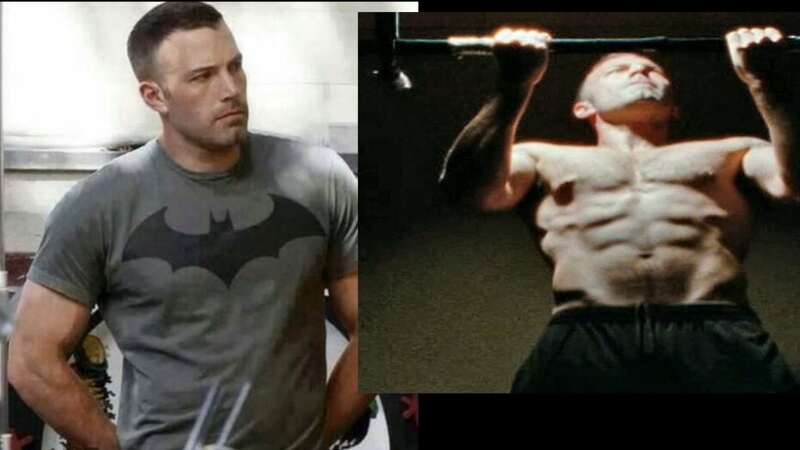 First and foremost, I loved Ben Affleck as Batman because he was able to nail Bruce Wayne AND Batman. I definitely can’t say the same for the Henry Cavill, the actor who played the Man of Steel. An actor playing a character with two identities (especially well-known ones like these superheroes) needs to make them come to life and I could feel Bruce’s pain over his lost family and see those actions played out through the Bat. that’s a different article). However, Superman was able to lean on Lois and his mommy when times got tough…but what about Batman? The closest thing Bruce Wayne had to family support in the movie was Alfred Pennyworth, his sassy butler. Batman focused on saving his city and was digging for answers to all sorts of questions. He was literally able to not only find the substance to keep Superman at bay, but make a really awesome spear and gas gun thingy that could hurt Superman. PLUS, did we see that workout scene, ladies? I’d say that’s pretty super. I disagree, I hated Ben Affleck as Batman. In my opinion, no one can be a better Batman than Christian Bale; I’m so upset he wasn’t Batman for this movie. 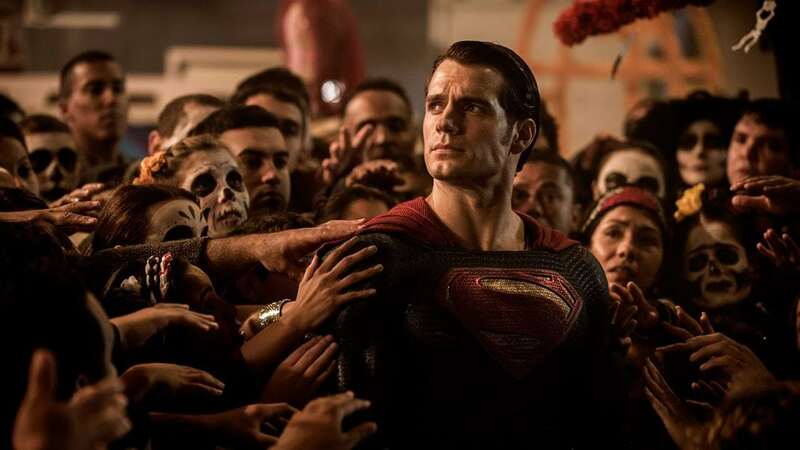 Henry Cavill is a great Superman, one of the best actors to play him. Plus, he’s quite foxy, am I right? framed. Lois even proved that one of the bullets she found from that incident was Lex’s. Superman went to Batman for help so they could work together to save his mom and Batman wouldn’t listen. He started attacking him instead and so the fight began. 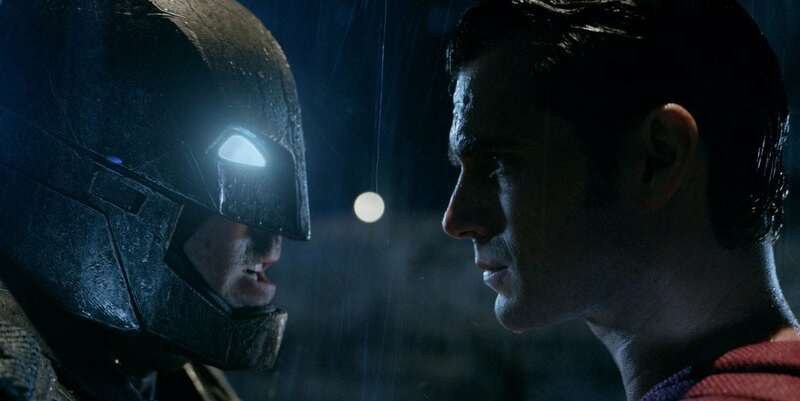 Yes, Batman may have won the fight between the two of them but Superman was better overall. In the end when the huge monster that Lex created was ruining the planet, all Batman could do was avoid getting hit while Superman risked his life taking down the large creature to save the world. Now that’s what I call a hero. In the first place, Ben Affleck has signed on to do a featured Batman movie, so obviously he couldn’t have been too bad of a Bat if productions are willing to stand behind him for another movie. Therefore, your point is invalid. 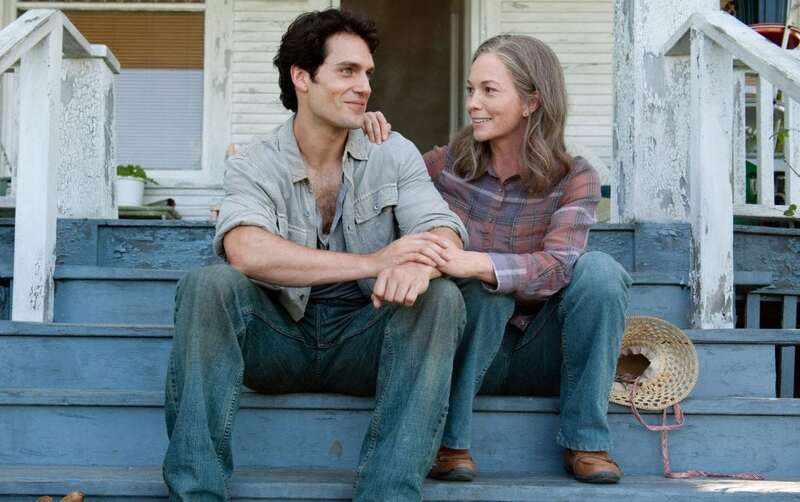 need to stop for a second and realize that Superman’s biggest weakness (besides kryptonite) is his mom…you’re literally glorifying a mama’s boy…just saying. Obviously, it was Lex’s evil plan to mix the heroes and turn one against the other so alluding to the fact that some bad man was messing with your hero and that we should feel sorry or excuse him for whining is not going to fly for this Bat fan. As far as Superman going to Batman for “help”– as you said– that action in itself shows that Batman is the superior superhero. Plus, when the movie was first being released everyone was speculating who would win in a fist fight and now we know that Batman won the fight. BATMAN LITERALLY BEAT SUPERMAN. Your argument about Batman avoiding getting hit by the monster is crazy. He was getting thrown all around in that scene, doing everything he could. Plus, his goal during that fight was to peel off as many monster layers as possible…which he did. Also, Batman was the creator of the spear that killed the monster so Superman could have “died” flying into the center of the monster, but not killed it. Remember that it was because of Batman’s spear that the monster died. This time your argument is not only invalid, but also incorrect. Finally, if you thought playing the pity card by mentioning Superman’s suspected death was going to be enough to convince anyone that he was the better superhero, you need to figure out what makes a true superhero. Just because Ben Affleck was signed to do a featured Batman movie doesn’t mean everyone is going to like him. I happen to know a lot of people who hated him for the part. her. And so what if he wants to protect his mom? That’s the only family he has left. Family is everyone’s weakness. We all do what we can to protect our family. Superman didn’t complain at all about having people against him, that was just me pointing it out, so your point is, well, pointless. 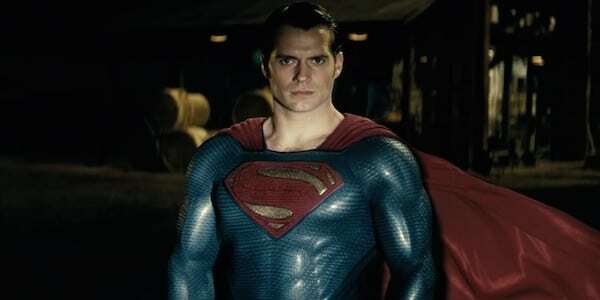 Batman may have made the spear that took down the monster, but Superman knew that the spear would kill him if he made the move of stabbing the beast with it. He took that chance. Superman had a better chance of killing the monster because he actually has super powers and incredible strength, which is part of what makes him a superhero. Batman doesn’t actually have any powers; therefore, he’s not a *super* hero. Batman had to make weapons for the fight against Superman because otherwise, he wouldn’t have had a chance. So maybe you should figure out what actually makes a true SUPERhero. Our writers could duel all day, much like the superheroes they’re defending. However, we want to know who you think is the better superhero. Did one of our novice writers win the duel or will the world never know? Tell us what you think in the comments below! Do You Miss 90’s Nicktoons? “The Splat” is Here to Help!